Moving to another house is rarely an easy experience. It requires meticulous planning and preparation. Having operated in this industry for years, we’re well-equipped to help you here. Ours is the leading establishment specialising in home removals Redcar has. We can assist you with both long and short distance moves. For the elderly, moving is more stressful than normal. There are a variety of reasons why people move as they get older. It could be that they’ve chosen to downsize. Alternatively, they may be moving closer to someone who can care for them. Regardless of the reasoning, you can use the following tips to make everything more manageable. Prior to moving forward, think about whether you’ll need any mobility aids. Those with full mobility and fitness won’t have to worry that much. However, it’s the opposite for people who struggle in these areas. They’ll require some form of help with daily living. Examine the new property and identify any potential problems. If the new house has stairs, you may have to install a stair lift. Mobility aids like ramps or grab rails could prove necessary as well. It may be wise to have aids installed before the move but consider the potential impact on the moving people. For example a stair lift may make it difficult to take bulky items up and down the stairs. Elderly individuals must protect their health too. It’s best for them to make everyone aware of existing conditions. This includes the moving team. As a result everyone involved will be able to make appropriate arrangements to assist them during the run up to and on moving day. It would also be wise for elderly clients to notify health assistance personnel and the right GP about the move. This will enable them to transfer health and medication records correctly. 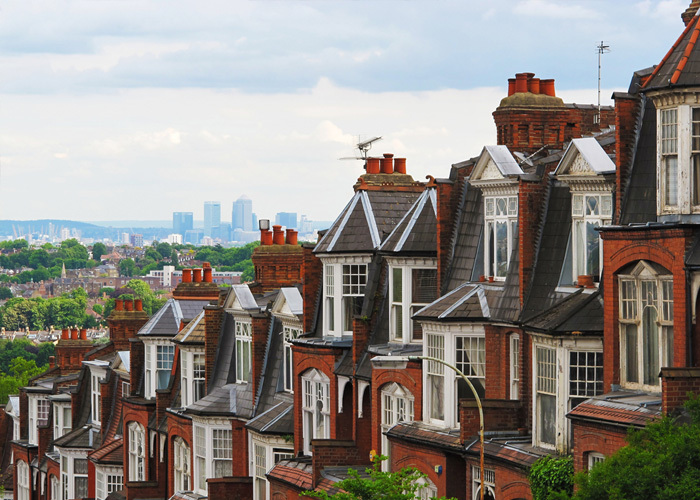 At N&N Removals, we have helped a wide array of clients with moving to a new property. No matter your location or age, we’ll work with you to develop a suitable moving plan. You’re free to take advantage of our packing service and storage facilities as well. Whatever you need, we are the best team for home removals Redcar has to offer. Contact us if you have any questions you’d like us to answer. We are ready to provide advice and offer all the support we can.